This article was written By Newsbot on 11 Apr 2019, and is filed under News. 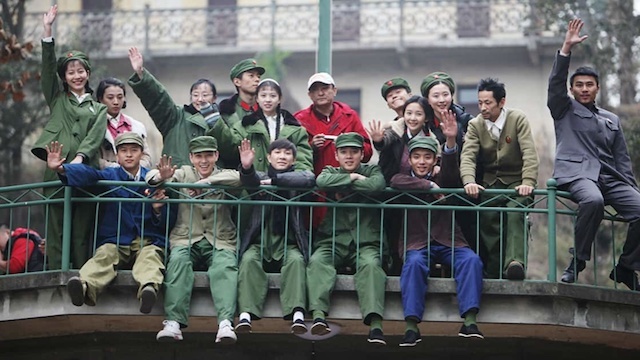 The 9th Chinese Visual Festival (CVF) will be held in London 2nd – 9th May at BFI Southbank and King’s College London. 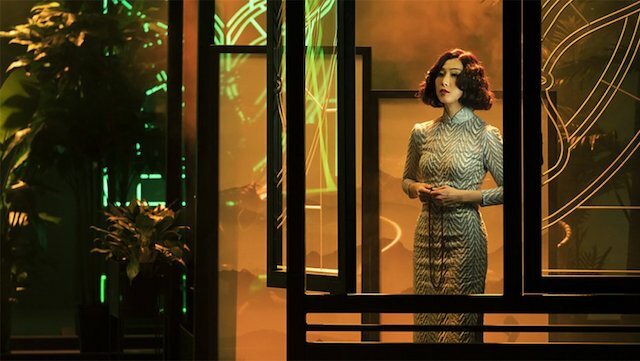 This year’s Festival builds on the success of previous editions, bringing the very best in the cinema of the Chinese language speaking world to UK audiences in a programme of unprecedented variety crammed into one unmissable week. This year, CVF welcomes legendary director Stanley Kwan, known for some of the most acclaimed and beloved Hong Kong films of all time. 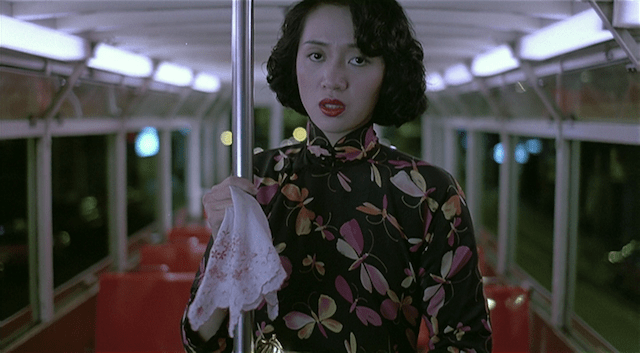 Following the UK Premiere Opening Gala BFI Southbank screening of his latest film First Night Nerves, and rare screenings of the classic films Rouge and Women, Stanley Kwan will be taking part in an on-stage conversation at King’s College London. The conversation will cover Kwan’s career, from his early years at TVB through to being recognised as one of the most important and acclaimed Hong Kong filmmakers of modern times. Known for socially conscious films dealing sympathetically with the plight of women and their struggles with romantic affairs of the heart, Kwan has worked with many of the biggest stars and filmmakers in Hong Kong, and has won multiple awards around the world for his works. For this year’s Closing Gala at BFI Southbank, CVF presents the UK Premiere of the award-winning transgender drama Tracey, the first film of its kind from Hong Kong. 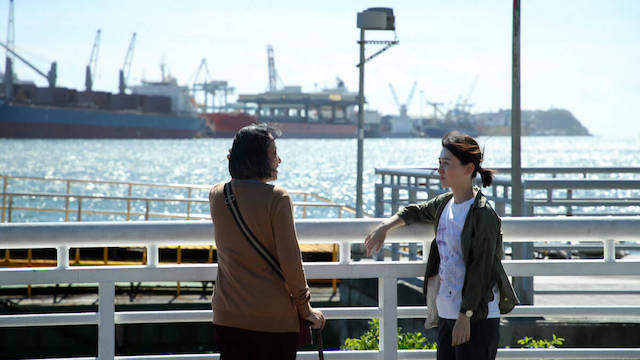 Attending the screening will be director Jun Li, writer and producer Shu Kei and actress Jennifer Yu, who will also take part in an In Conversation session at King’s College London to discuss their lives and careers in the Hong Kong Film industry. Jun Li and Jennifer Yu have been hailed by many as fast-rising talents, while Shu Kei is a celebrated industry veteran. Shu Kei is known as one of the leading figures of the Hong Kong independent film scene, having worked with Ann Hui and others, and for his humanistic telling of queer stories on screen and who will be presenting a special session of his works at King’s College London. CVF also welcomes to London internationally acclaimed director Ying Liang, who will be attending special screenings of his latest work A Family Tour as well as his early works, and taking part in several Q&A sessions with the audience, and noted queer filmmaker and activist Fan Popo, who will be presenting the UK Premiere of his new work The Drum Tower. In CVF’s most varied edition yet, the impressive line-up of cutting-edge films also includes the UK Premieres of the documentaries In Character, Four Springs, The Land of Peach Blossoms and Stammering Ballad, covering a wide range of challenging topics from the impact of the cultural revolution through to the changing landscape of China, and a number of Chinese language LGBTQ- themed films such as the powerful dramas The Rib and Meili. 2019 promises to be the most varied and exciting programme yet for Chinese Visual Festival, underlining the Festival’s growing reputation as a key event in London’s cultural calendar. For the full schedule and ticket booking facility, visit the festival website. Preview – London East Asia Film Festival 2018, October 25-November 4.